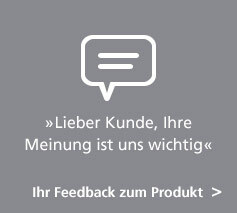 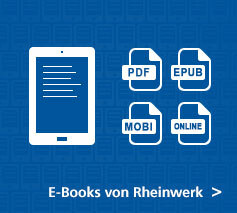 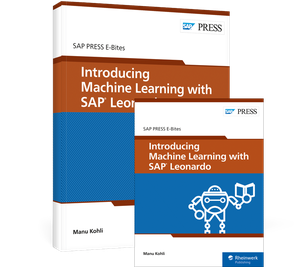 What is machine learning with SAP? 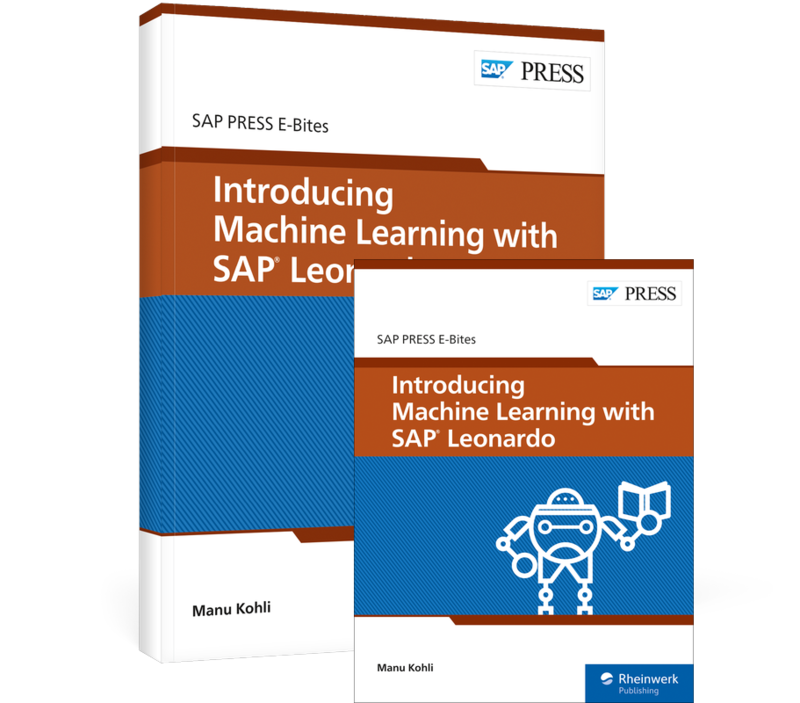 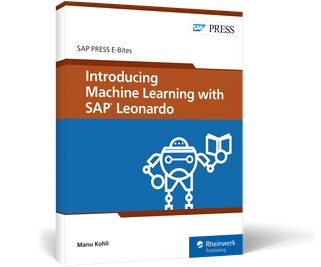 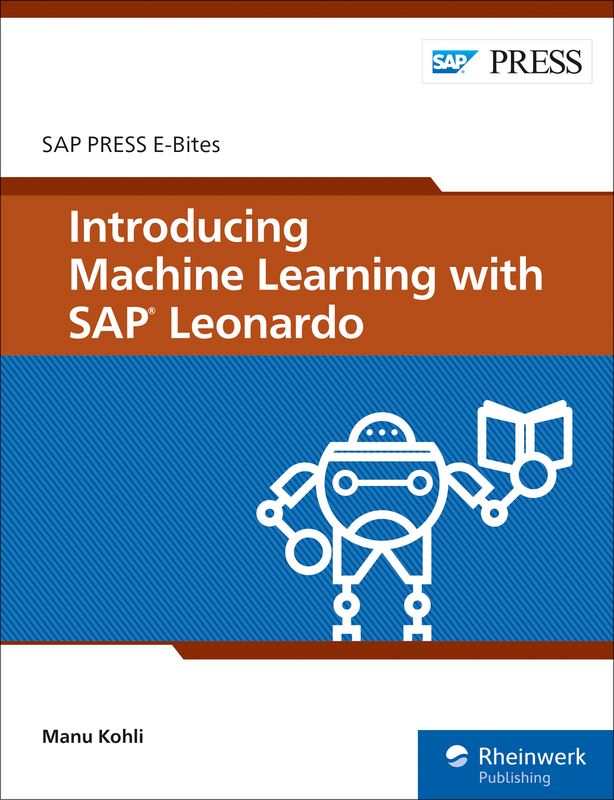 Start by understanding the building blocks of machine learning—supervised, unsupervised, and reinforcement learning—and the tools SAP provides for it: SAP Leonardo, SAP Data Hub, and SAP Vora. 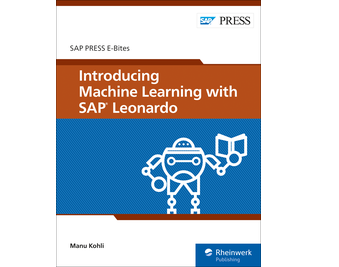 Then walk step-by-step through how to create test data and apply machine learning algorithms to data sets. 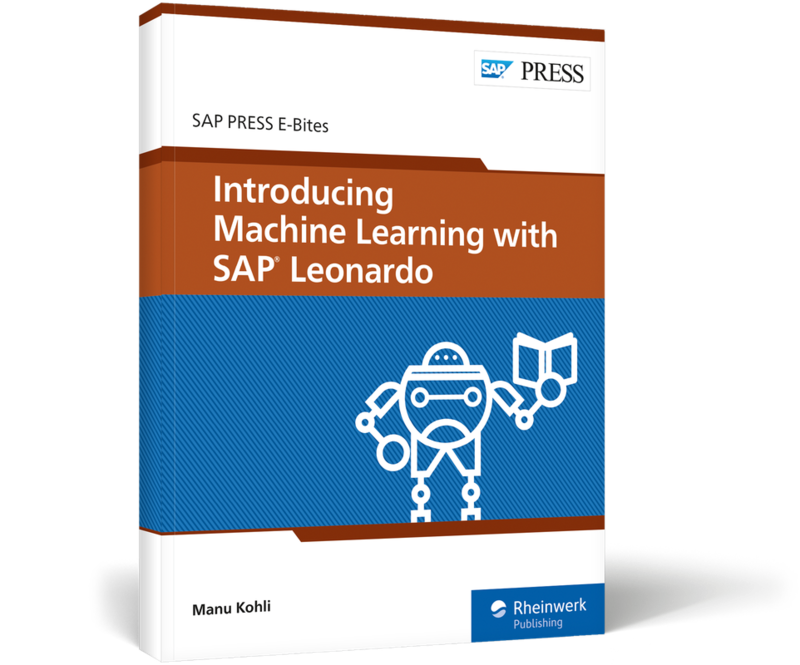 A practical example on deep learning and neural networks will show you machine learning in action!